Currently Listening to: Adam giggling about funny tweets. Holly attended St. Bonaventure University and graduated in May 2018 with a B.A. 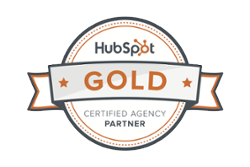 in Professional and Creative Writing and dual Marketing & English Minors. 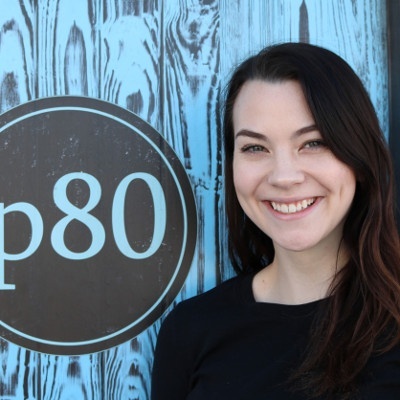 Holly works closely with p80's Inbound Marketing Strategist and President to support clients and help them meet their lead generation goals online.